The Highlands competitive cheerleading squad made the most of its time in Orlando. Highlands took 11th out of 41 teams in the nation at the Universal Cheerleading Association championships. The squad participated in the Small Varsity Co-Ed class that allows up to 20 individuals on the mat including no more than four boys. "We didn't quite now how we'd do when we got down here," said Carly Leopold, Highlands Head Coach. 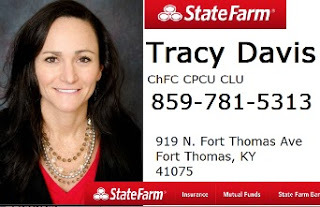 "Everyone was going down with this just being a great experience. After watching a few pre-lims (and) after we practiced on this place called the football field at the all-star resort where all the teams go to practice, we looked around and realized that we belonged there and that our skills are on par with all these other teams. We were just excited that our program was finally at a level that we knew that we could compete nationally." The prelims saw the squads divided into parts A and B. The top two teams in each bracket qualified straight to the finals and 17 made the semifinals. Highlands earned the last of 13 spots in the finals scoring a 75.15 out of 100 points. The team has eight seniors on it. The captains are Hannah Kimble, Ashlee Duncan and Laura Haupt. The other seniors are Macey Giberson, Amanda Reed, Zuri Carpenter, Valerie Mattingly and Sammie Studer. 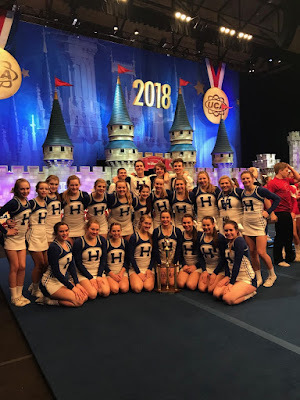 "We had some coaches come up and say it was not normal for bringing in new teams at nationals to make it to finals," said Marti Fiedler, Highlands assistant and freshman cheerleading coach. "That's kind of huge." Highlands participated in a region competition in November in Lexington and received a bid. This marks the first time in school history the program has gone to UCA Nationals. 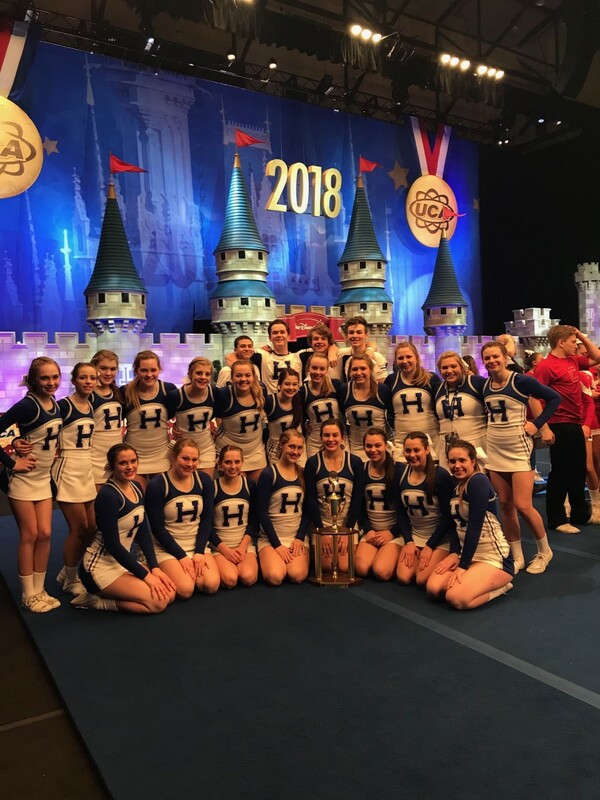 PHOTO: The Highlands cheerleading squad placed 11th out of 41 teams in the Universal Cheerleading Association Nationals on Saturday in Orlando.